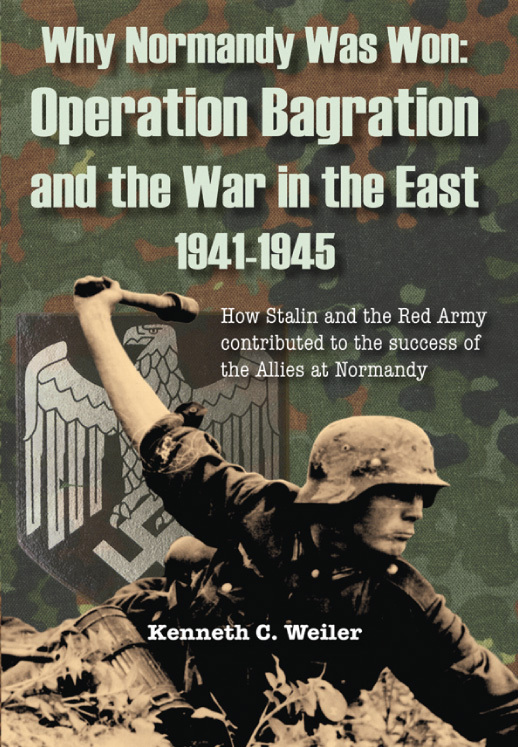 Operation Bagration was the massive Soviet assault on June 22, 1944 against Germany’s Army Group Center in Byelorussia. Germany lost over 300,000 men in twenty-two divisions in just five weeks; this was a blow from which the Ostheer (the German Army in Russia) never recovered. In order to stabilize the front, the German command was forced to transfer forty-six divisions and four brigades to Byelorussia from other sectors, taking some of the pressure off the British and American troops in France.